Are you going to be tying the knot soon? 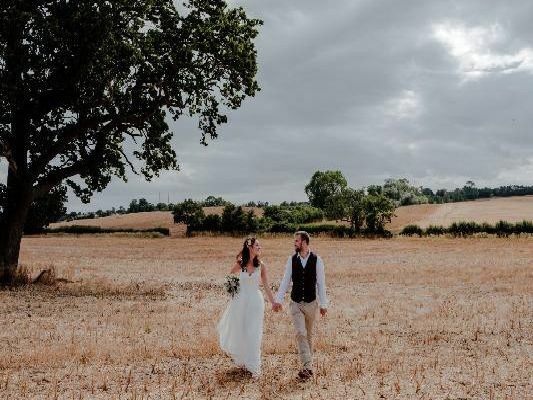 Budding bride or grooms to be will struggle to find more idyllic spots for their special day than at these enchanting locations in and around Milton Keynes. Nestled in the Buckinghamshire countryside, this romantic location is ideal for an outdoor summer wedding, with more than three acres of sweeping grounds providing the backdrop to the occasion. Photo: Lorna Jane Newman Photography. This elegant 20th century manor combines both period features with modern style, and boasts a range of stunning indoor and outdoor wedding spaces, catering from between 90 and 250 guests. Set in a quiet, rural location, Newton Park Barn provides a wonderfully rustic spot where couples can completely personalise the venue and enjoy the choice of three different spaces for their nuptials. Perfect for couples looking for a quiet, rural spot to tie the knot, this venue provides the choice of three spaces to hold your ceremony, including a barn with lakeside views, a gazebo and a ceremony room opposite the house.